Sometimes to add drama to our images, we place a radio controlled flash behind the bride and groom. We especially like the effect when the bride has a veil because of the way it lights up from behind. It can sometimes give a beautiful glow, like the photo shown above. 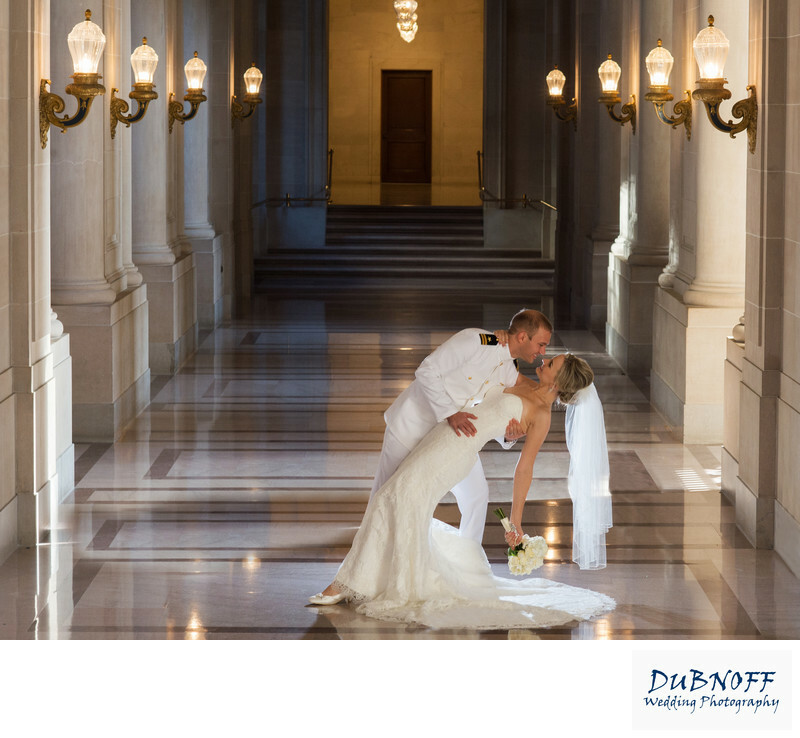 It takes some practice to balance the light just right, but the results are worth it!